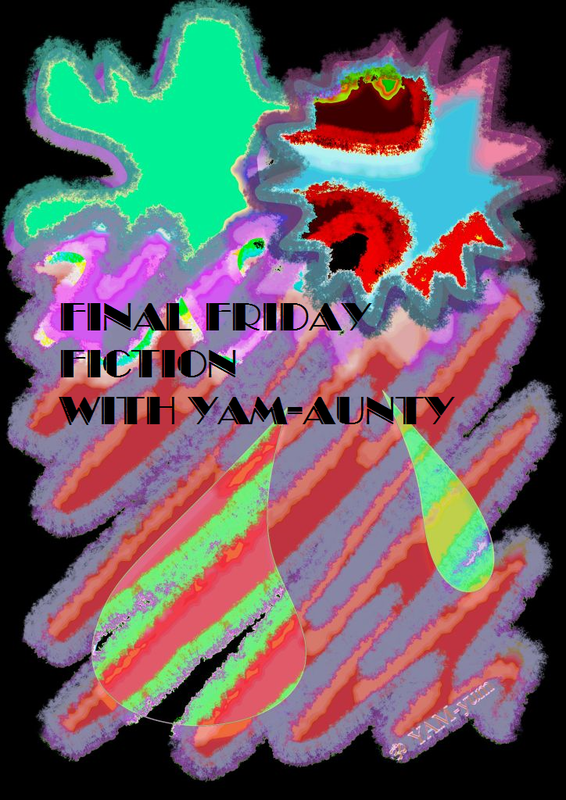 It's here again my dears, Final Friday Fiction!!! Hill Bert just shook himself and whuffed reluctant acknowledgement of the fact. Now he questioned her as to why this meeting. ‘Actually, my love, it is Vidge who encouraged this today. He is a little concerned that Rooper is starting to agitate for another challenge to be third. You haven’t the speed to outrun that young bully, so Vidge has made a suggestion.’ She paused to let this sink in with Hill Bert. Not that he was slow on the uptake, but at the moment, she was actually senior to him in the herd and this needed to change before too much longer. 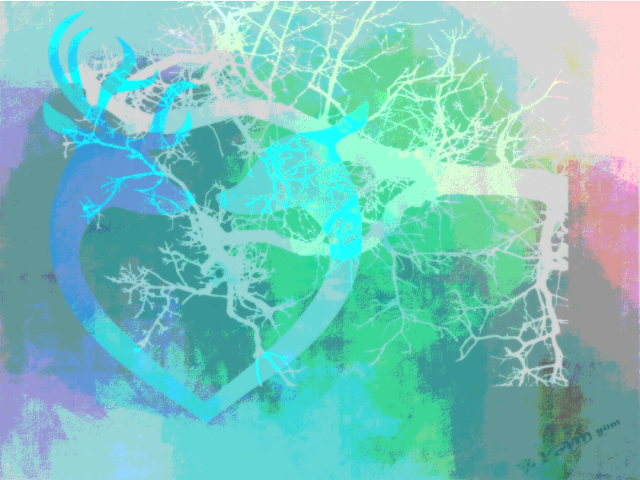 The only way that could happen would be a challenge to Vidge to become the first and thus the director of the herd. To do that, there needed to be no risk of being overthrown by one of the younger bucks. Hill Bert said nothing, just held her gaze expectantly. ‘Vidge has told me he would like the younger bucks to have a sense of being fairly treated, so he thinks it is time he took Rooper, Pal Sun and a couple of the other teenagers on a far forage. This would mean having to leave his third in charge…’ She paused again. Hill Bert was blinking. The pair lay watching the water veil and pondered this next enormous step. Vidge was undoubtedly keen that things move more quickly. Hill Bert asked if Low Sooz knew the why of this increase in urgency. She only hesitated slightly, taking her role as second and confidante of the leader very seriously. Clapping wildly another great installment. I especially like 'you haven't the speed to out run the bully"
We'll try to link up shortly before bedtime. Our night time will be interrupted by a technician from Spectrum cable. Upstairs tv has gremlins. He will be the 3rd tech out this week and we've talked to 4 on the help line. The manoeuvring in the herd continues apace. PS Will be posting the latest FFF effort at 6 am tomorrow. Things are setting serious...I am looking forward to seeing Vidge's plans! Bravo, well done. We hope Vidge's plans are fruitful. Oh No! I missed the Friday Story - yet again! I have stopped by to thank you for coming to my birthday pawty and that it would not have been the same without you! Nice story. Hope Vidge may arrive at a favourable point.